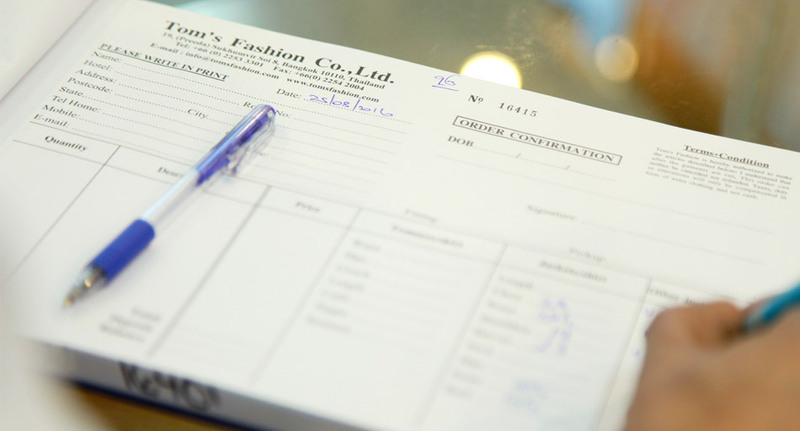 Tom's Fashion clothes once ordered are customised and delivered within 4-6 weeks. Tom's Fashion offers free shipping on orders over $260. Tom's Fashion ships all over the world.